We will review your experience and if necessary we will contact Casino.com on your behalf and take necessary actions in your best interest. The first thing that strikes you at Casino.com is the vast range of languages available such as German, Italian, French, Dutch, Finnish, Swedish, Hungarian, Russian and much more. The other thing you will notice is that Casino.com gives you the option of two types of game play, one is instant play using latest flash game technology and does not require any downloads. While the other is to actually download Casino.com application on your computer. Playing at Casino.com can be quite exciting, with vast game selection and good welcome bonuses. 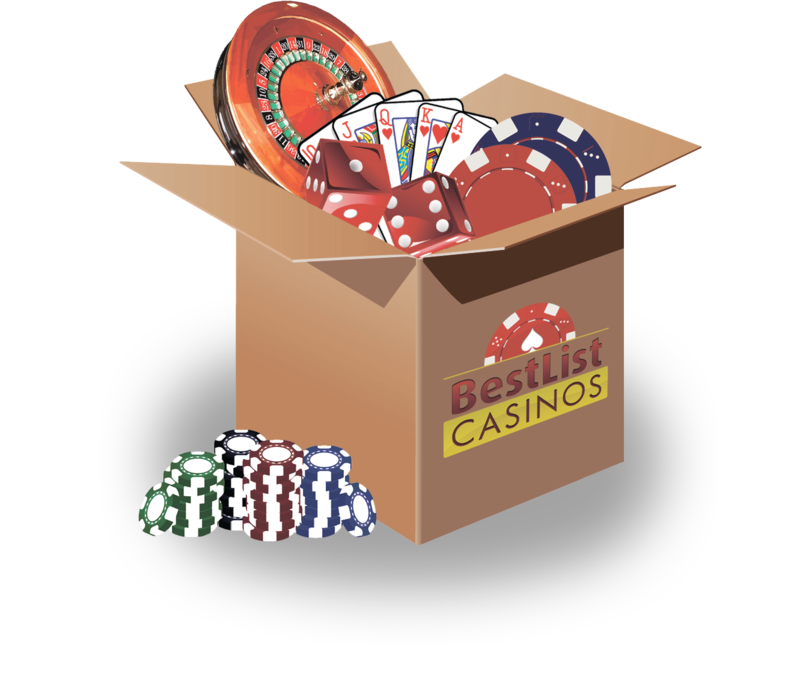 We would recommend playing online instead of downloading the casino on your desktop as the website is much more complete and you have everything at your fingertips including live chat support. With more then 200 casino games powered by playtech, Casino.com offers video poker, slots, European and American Roulette, Blackjack games and also some other less popular games like Keno, Darts and Baccarat. If you like the Marvel world, Casino.com also offers slot games like The Hulk, X-men, Blade and Iron Man 2.